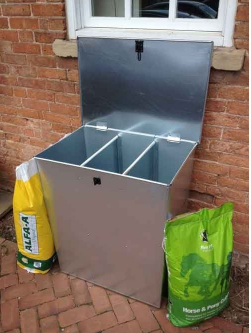 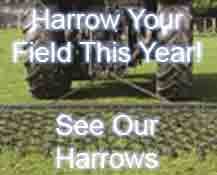 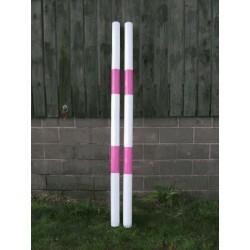 All Poles are Pressure treated, tanalised and of very good quality. 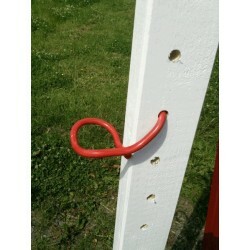 The poles are sanded, primed and have 2 coats of gloss applied. 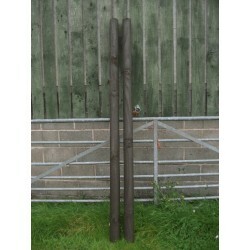 Rustic poles are sanded and have 2 coats of exterior ronsell wood stain for durability. 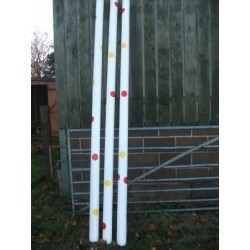 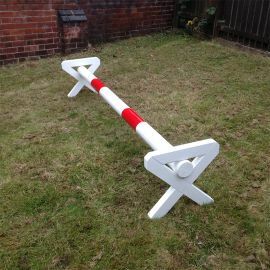 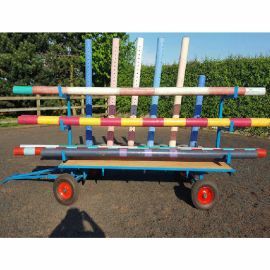 Standard poles are 100mm (4") and come in 8ft, 10ft and 12ft , rustic or painted. 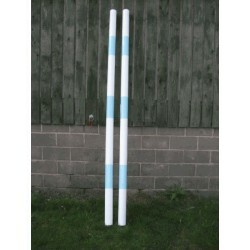 Painted Poles are white with a colour choice of hoops. 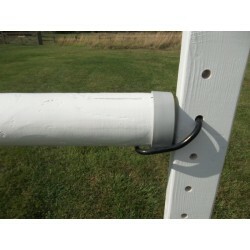 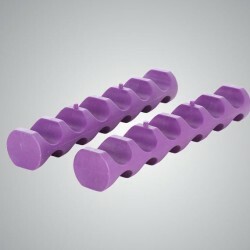 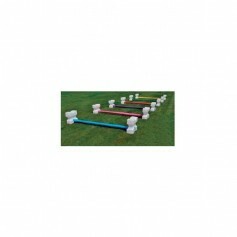 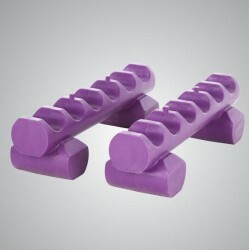 The end cap protectors help give a better quality look to the pole and extends the use of the pole. 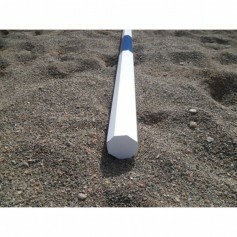 For 100mm Poles. 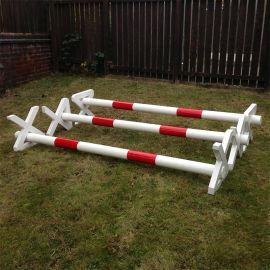 Light grey in colour.